With the advances of hardware, software, algorithms and emerging applications, there is a new computing paradigm shift from centralized intelligence in the cloud to distributed intelligence on the edge. It is critical to infuse AI to empower edge devices and applications. This talk introduces our research work on intelligent edge computing, including building affordable AI models for diverse hardware, optimizing system performance of model inference, ensuring security and privacy of user data and AI models, and enabling collaborative learning on distributed devices. In particular, we focus on how to accelerate model inference, including how to accelerate continuous mobile vision applications through CNN caching and how to leverage model sparsity, both weight sparsity and feature-map sparsity, to speed up model inference, without compromising model accuracy. 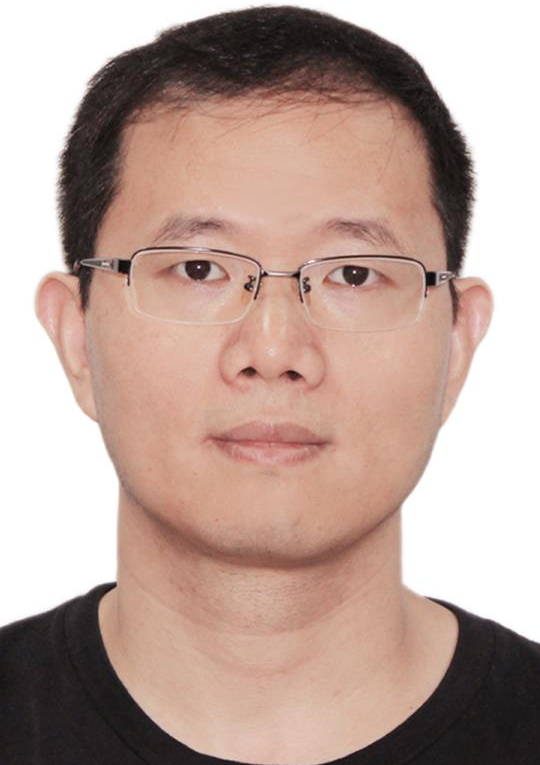 Dr. Yunxin Liu is a Senior Researcher at Microsoft Research Asia (MSRA) and the research manager of the Heterogenous and Extreme Computing Group. His research interests are mobile and edge systems, focusing on system optimizations, power management, security and privacy, sensing, and recently, intelligent edge computing. His research work has been published in top conferences and journals such as MobiSys, MobiCom, NSDI, CCS, ToN and TMC; transferred into multiple Microsoft products including Visual Studio, XBOX XDK, and Windows Phone; and featured in news media including ABC News, The Register, NetworkWorld and many others. He served as a TPC member of a set of conferences such as MobiSys, WWW and INFOCOM. He received MobiCom 2015 Best Demo Award, PhoneSense 2011 Best Paper Award, and SenSys 2018 Best Paper Runner-up Award.